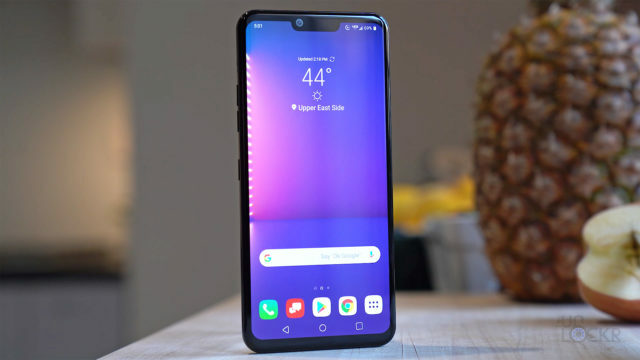 LG has a new flagship out: the LG G8 ThinQ. I figured I’d use it for the day and do a camera test and battery test at once. Let’s see how it does. In this I travel through Napa with some people you guys might know and test the LG G8’s camera against the Galaxy S10 Plus, iPhone XS Max, and Pixel 3 XL as well as check in throughout on how the battery is doing. 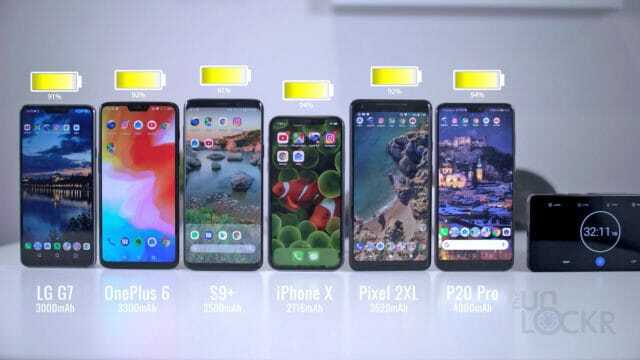 Check out my real-world S10 Plus battery test. 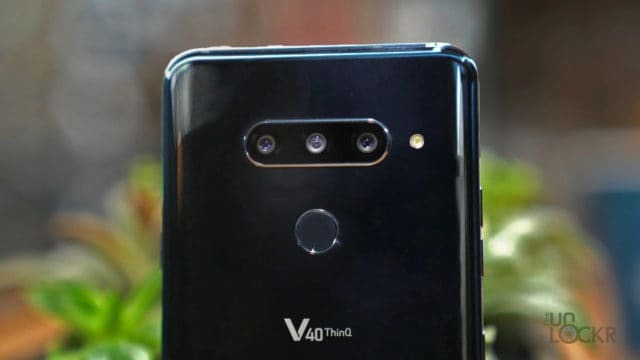 LG V40 ThinQ Complete Walkthrough: Three Cameras Done Better? 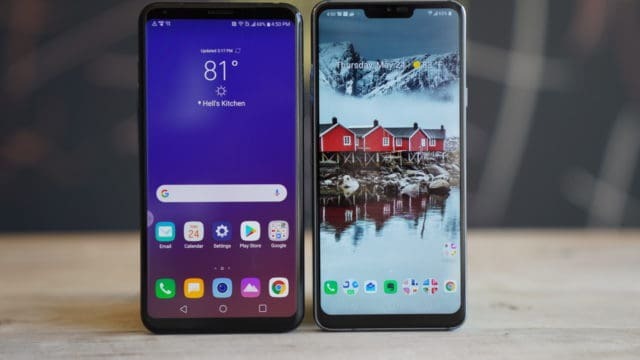 LG V35 vs LG G7: What’s the Difference?